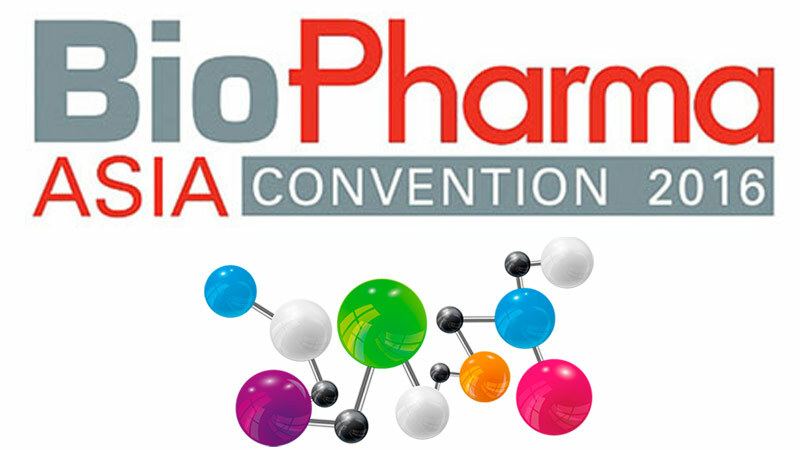 Comecer will be present at the Biopharma Asia Convention. 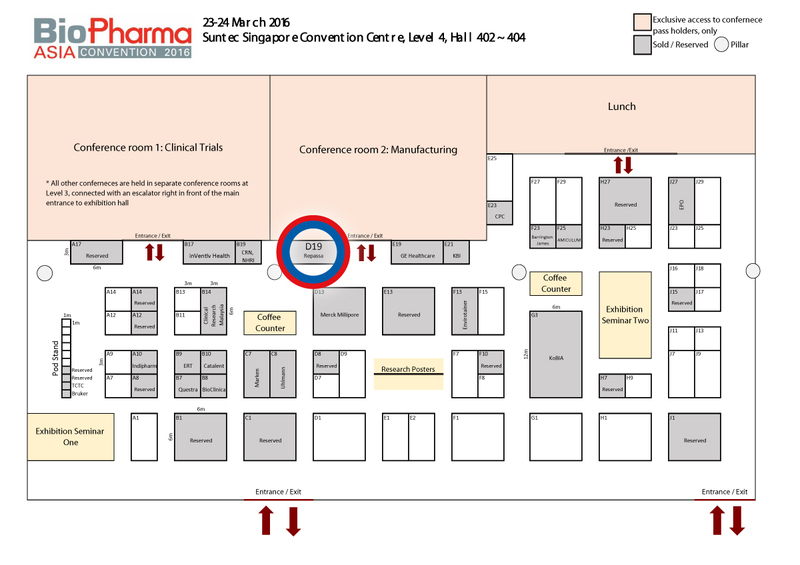 We will be sharing our presence with our distributor Repassa at booth # D19 – SUNTEC Convention Center in Singapore. The theme of both this show and our booth too is “Biosecurity”, mainly containment and validation.